Land use and transportation systems are closely linked to Torontonians’ low levels of daily physical activity, and increasing levels of chronic disease. Active transportation is at the forefront of efforts to design healthier communities and transportation. 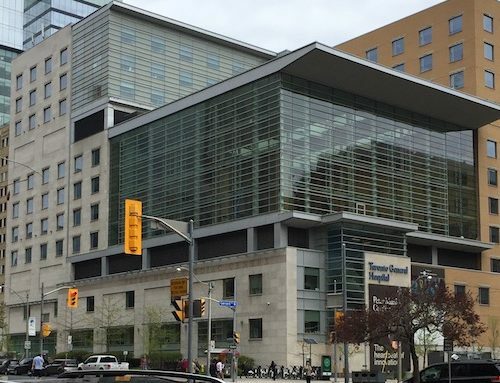 Toronto Public Health retained IndEco to review the literature on active transportation, gather and analyze Toronto-specific data, quantify the health benefits of active transportation, and develop recommendations. 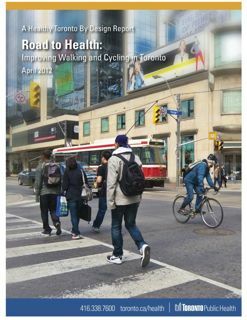 The report, Road to Health: Improving Walking and Cycling in Toronto, demonstrates the economic value of physical activity from walking and cycling, and highlights opportunities for Toronto to learn from other North American cities. 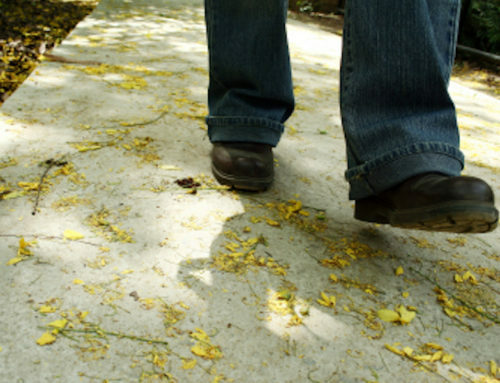 There is considerable evidence that walking and/or cycling for transportation reduces the risk of overall mortality from chronic diseases including heart disease, stroke, obesity, diabetes and several types of cancer. Based on very conservative calculations, current levels of walking and cycling in Toronto are estimated to prevent about 120 deaths each year. In terms of economic costs of lost productivity or value of a life, the economic benefits include an additional $130 – $478 million, depending how deaths are valued. Toronto’s trip distances reveal a significant potential to increase active transportation mode shares to levels observed in other North American cities. 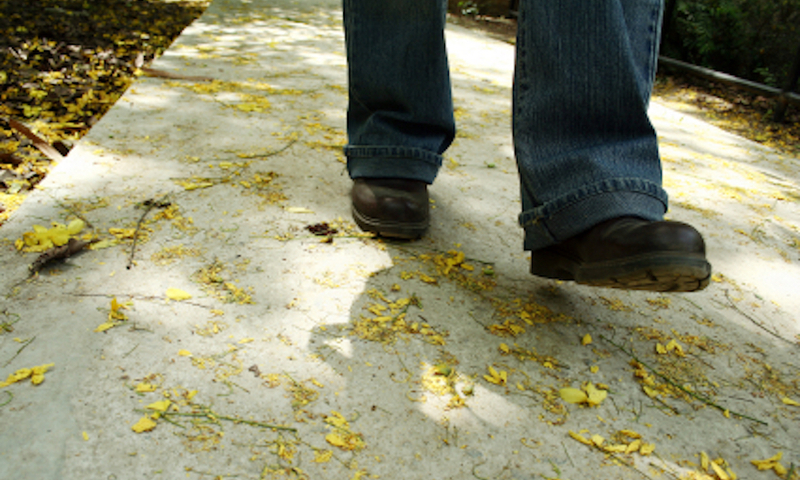 Of all trips made by Toronto residents, 21% are less than 2 km and hence very walkable. About 55% of all trips are less than 7 km and hence very bikeable. Realistic increases in walking and cycling commuting mode shares to 12% and 6% respectively, could prevent about 100 additional deaths each year. 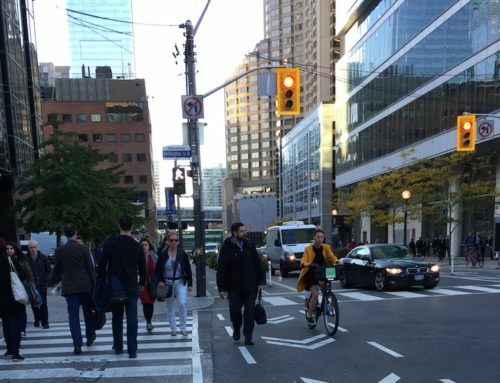 Over the past 10 years, Toronto has made progress in reducing collision and fatality rates involving pedestrians and cyclists. However, Toronto’s injury rates as a result of motor vehicle collisions are significantly higher than in major Canadian cities including Montreal and Vancouver. Collisions involving pedestrians and cyclists in Toronto cause over 20 deaths each year. By improving safety for pedestrians and cyclists, current direct costs of $62 million associated with vehicle collisions involving pedestrians ($53 M) and cyclists ($9 M) could be reduced. Levels of walking and cycling are over three times greater in the urban core of Toronto than its suburban periphery where walkability and bikeability are lower. With growing concentration of low-income households in suburban neighbourhoods, inequity in safe transportation options adds to existing health disparities. Investing in pedestrian and cyclist safety in low-income suburban neighbourhoods is an urgent need. 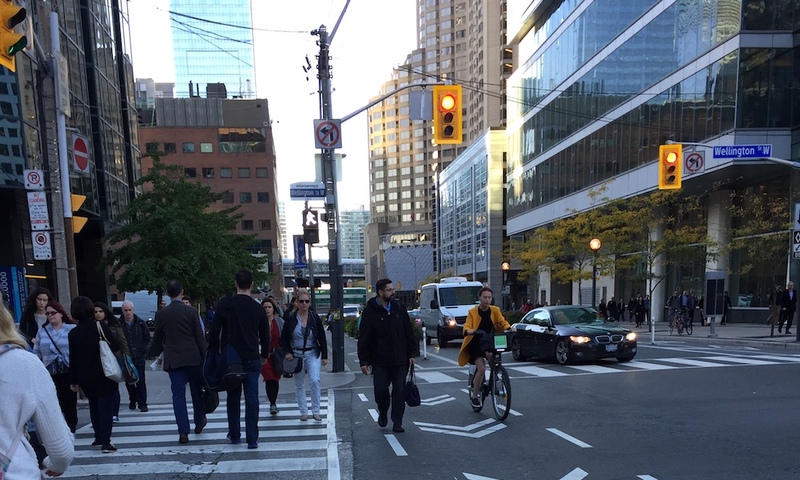 Based on experiences in other cities, the report identifies strategies for increasing the safety and use of active transportation across Toronto. It compiles evidence on interventions including traffic calming, intersection improvements, and dedicated walking and cycling facilities, that have been proven to reduce collision and injury rates. 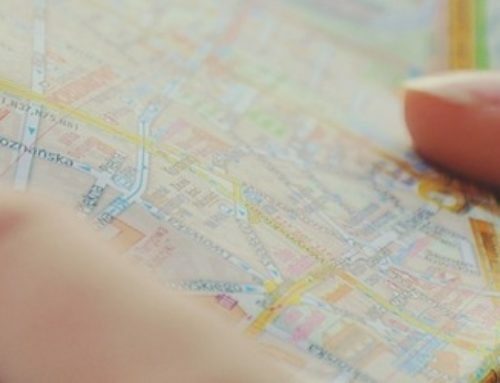 It also describes the role of land use planning, end-of-trip facilities, marketing and education, and targeted actions for vulnerable users. Finally, it discusses how goals and targets, data, standards, evaluation tools and collaboration can facilitate improvements in active transportation.